We are going to start this one off with one of our flagship products, the AirPatrol WiFi Controller. Since 2014 the AirPatrol WiFi has been on of the best and highest ranked smart wifi controller on the market. With it’s top quality production, easy to use mobile apps, and easy set-up, it is not hard to see how there is only a 0.04% lifetime return rate. The WiFi is ideal for urban living where you have complete control over your heating and cooling from a heat pump or multi-spilt. 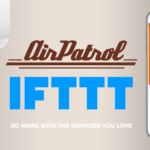 You can set timers and schedules from the AirPatrol mobile app, or combine with Cozify or IFTTT to create automations. 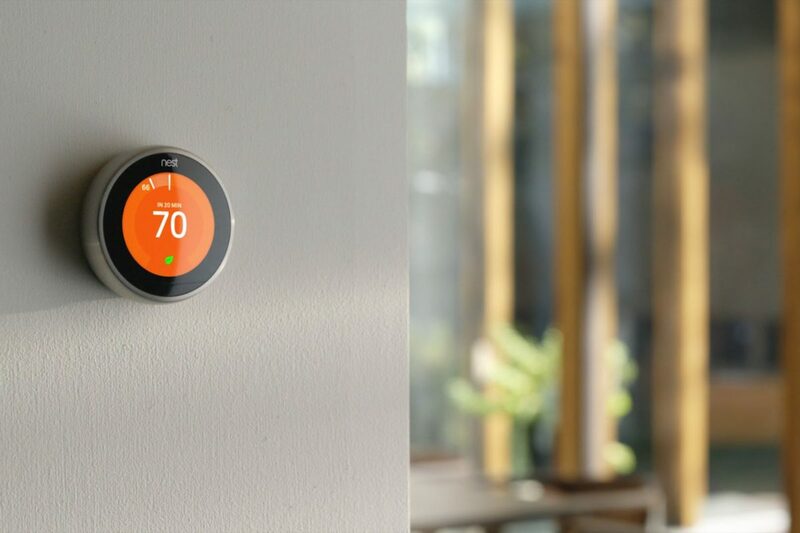 The Nest is generally considered the top of the market for automatic and learning thermostats. The Nest actually learns your habits, and programs itself to optimize your heating costs while keeping your home at an ideal temperature. The Nest also comes in 4 different colors, so you are sure to find something that fits your home perfectly. You can also control it via the Nest mobile apps, but the hope is eventually you will never have to touch your thermostat again. Integrations: Alexa, Samsung SmartThings, IFTTT, Lighting, Heating, and more. See full list here. 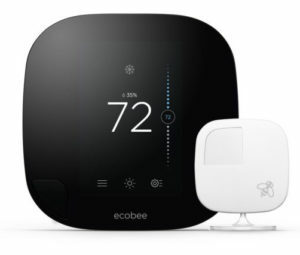 The Ecobee3 is quickly making a name for itself as one of the top smart thermostats on the market. It is extremely versatile and easy to set-up, and has the added bonus of room sensors. The sensors are what allow the Ecobee to become truly smart, by sensing when you are actually home, away, or sleeping. It uses this information to set your home temperature to an ideal state while optimizing your energy bills. The AirPatrol SmartHeat has not formally launched to the public yet (Coming January, 2017) but we still wanted to give you a little teaser. The SmartHeat is the perfect product to optimize your heating and comfort if you have an underfloor water based heating system. 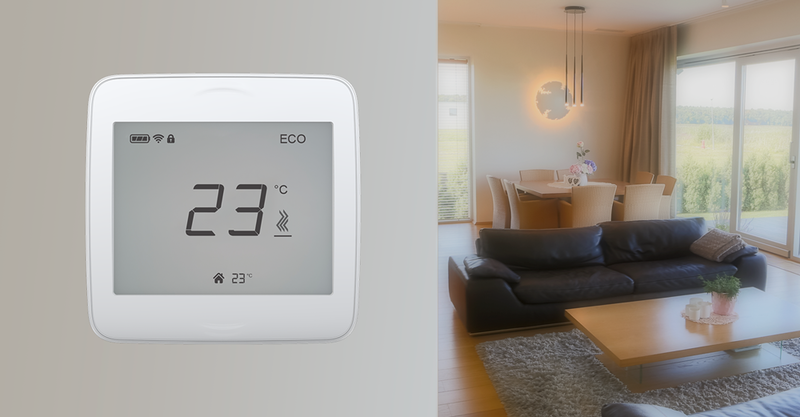 The wireless thermostats in each room control that room or zone from the main control unit, and can be set manually or via applications (web/mobile). There are additional features on the main controller including 6 temperature sensors and relay inputs. 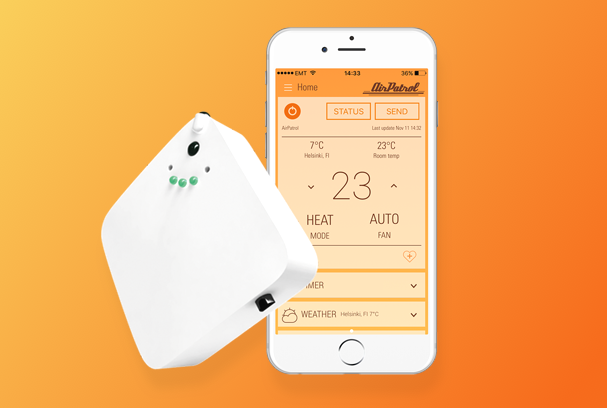 With the SmartHeat you are able to take full control over your home heating, while keeping your energy consumption and costs at a minimum. While most companies in the smart thermostat space are focused on making everything “smarter” the Zen Thermostat has taken the opposite approach. 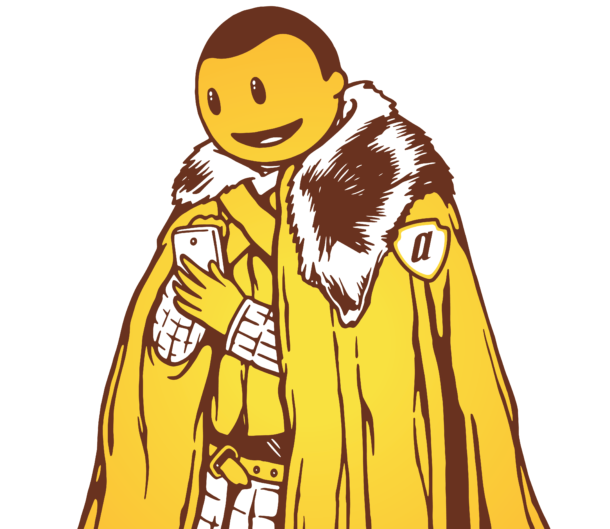 It is not self learning and instead relies on commands from you, the user. 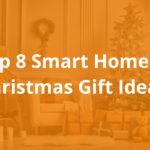 You can control the device either manually or through its mobile apps as well as use its connections with Apple HomeKit or the Alexa Echo to set up automations. For the simplicity, there is also a lower price compared to the big name competitors like Nest. 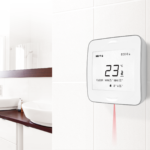 Honeywell has launched several smart thermostats to compete with the highly popular Nest, and the first one we will talk about is the WiFi Smart Thermostat. 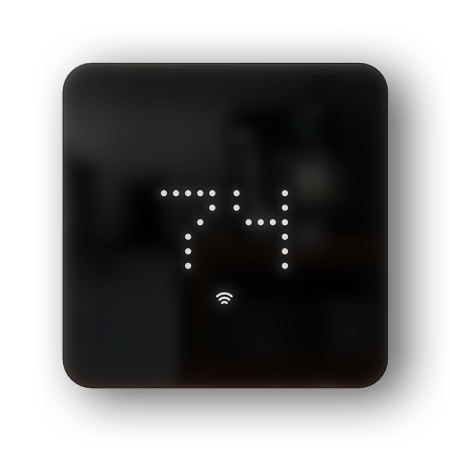 This device has a beautiful touch display, can be controlled via the thermostat or with mobile/desktop apps. It will also begin to learn and adapt to your living habits and heat/cool accordingly and it does this surprisingly well. 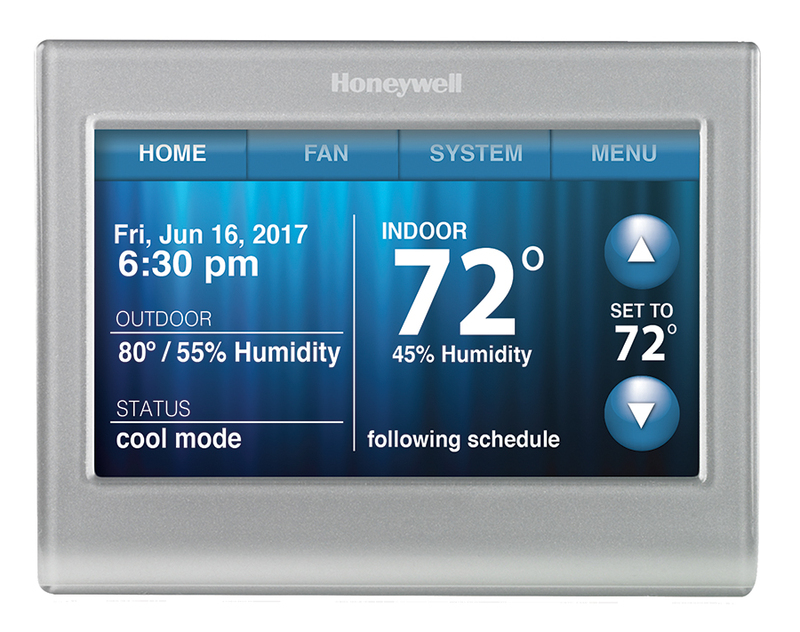 If you are looking for a strong product besides the Nest or Ecobee you should definitely consider giving the Honeywell a shot. Integrations: Alexa Devices, Smart Hubs, Lighting, Heating, and more. See full list here. 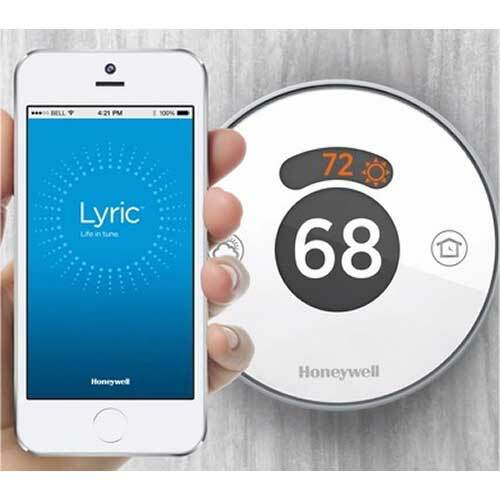 The Honeywell Lyric Round is here to compete, but still has some work to do to make it. 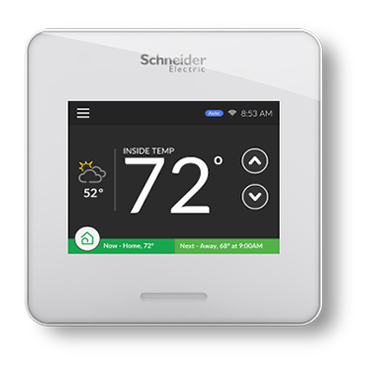 Another competitor to take on Nest in the smart thermostat for central air is the Schneider Weiser Air. While offering a sleek product, with a pretty basic install and easy to use app, it is already making a name for itself. With a great price of around $200, it is an affordable alternative to the bigger brands out there. With smart learning capabilities, burst air functions, and Alexa integrations, it is definitely worth a look if you are ready to upgrade your old thermostat. As you can see the list for smart thermostats and ac controllers is seemingly becoming longer everyday. The market is becoming less and less niche, but with that comes higher quality products for you, the end user. 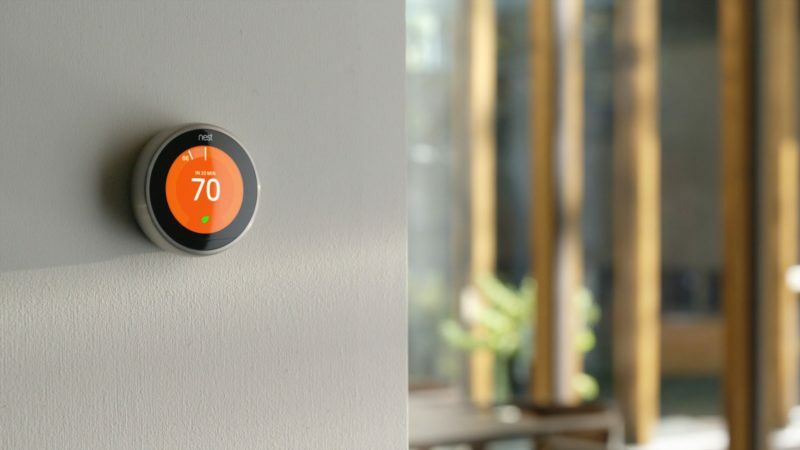 If we missed any awesome smart thermostats in our list let us know in the discussion below.